Prof. Rozo was recently named one of 24 Cottrell Scholars by the Research Corporation for Science Advancement (RCSA). These awards are given to “outstanding teacher-scholars who are recognized by their scientific communities for the quality and innovation of their research programs and their academic leadership skills.” With his proposal, “Shining a Light on the Dark Energy”, Dr. Rozo seeks to continue his work on finding innovative ways to improve our ability to place constraints on the dark energy, the mysterious substance responsible for the accelerated expansion of the Universe. 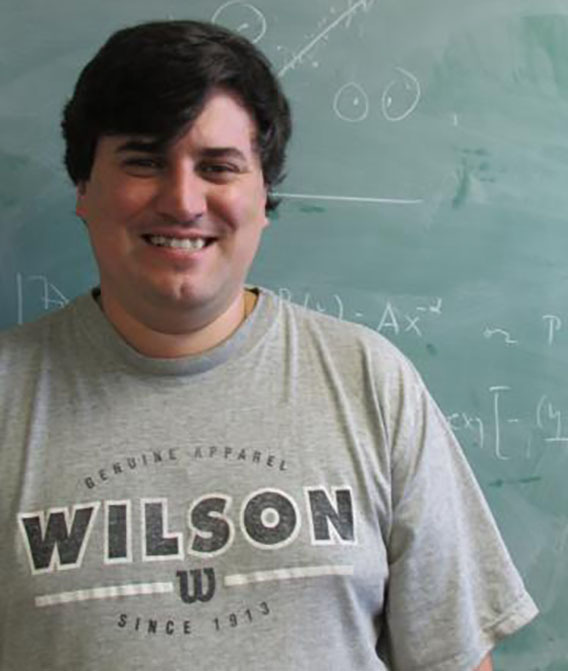 Dr. Rozo’s research focuses specifically on deriving cosmological constraints on the dark energy using the abundance and gravitational lensing signal of galaxy clusters in photometric surveys.